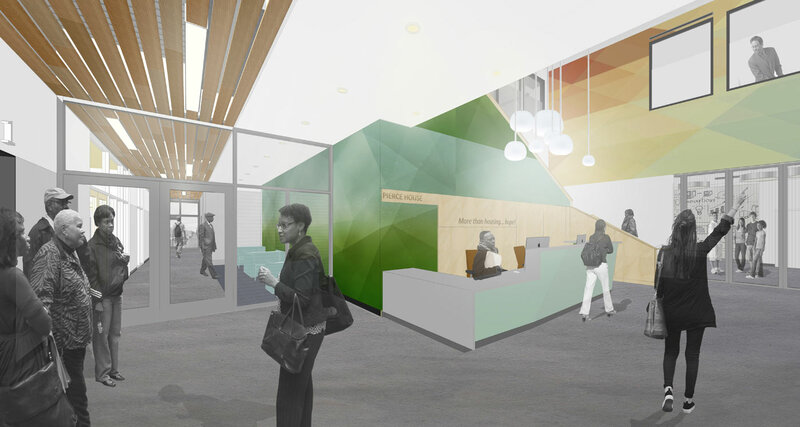 La Casa Norte and LBBA are developing a second supportive housing and community center project, Pierce House, which will bring economic development and revitalization to Humboldt Park. 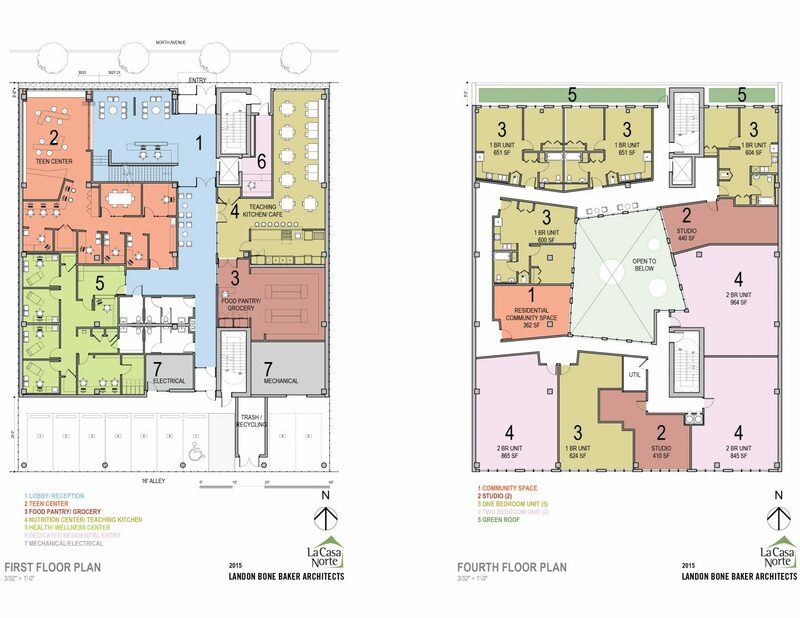 This bold new endeavor will bring critical programs and resources, such as a nutrition center, a federally qualified health center, a youth drop-in program, and technology center and permanent supportive housing units for homeless individuals, youth and families. 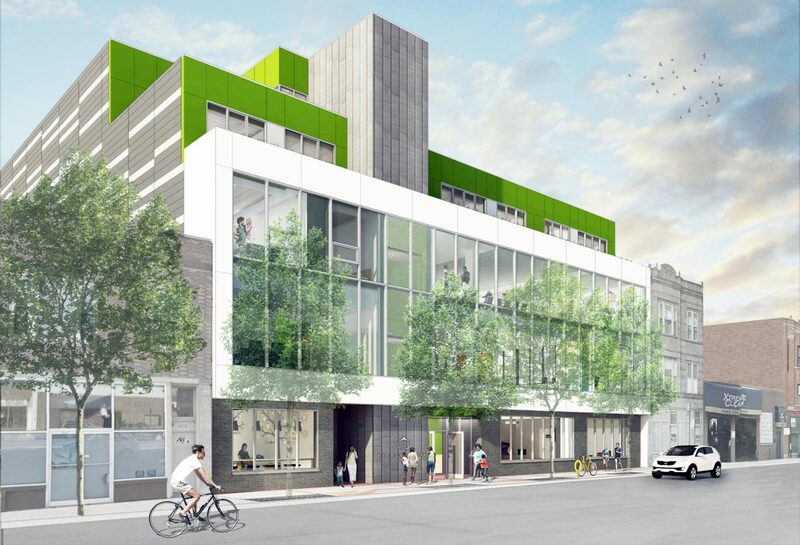 The new development encapsulates the desire to provide expanded services that support families and youth and support our belief that safe adequate and affordable housing with wrap around services is the solution to homelessness. 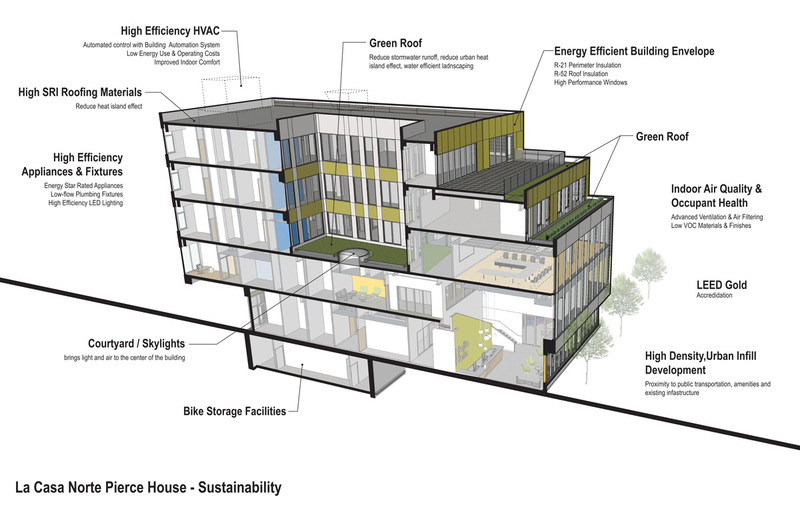 The program is an exciting mix of permanent housing, office, and community spaces. 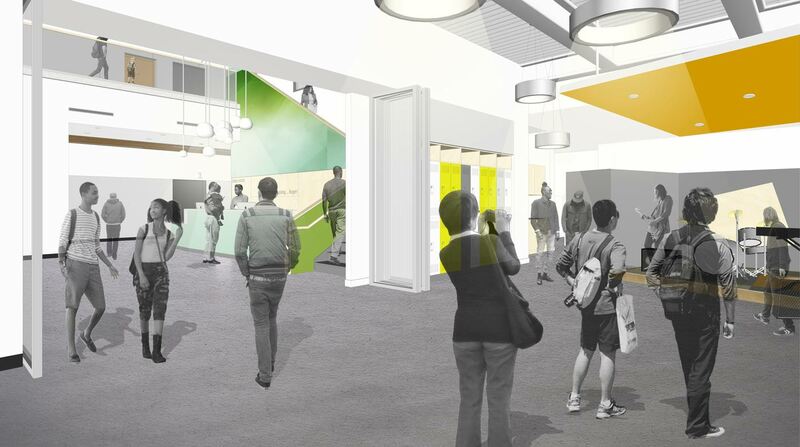 The ground floor will consist of a teen center, a food pantry modeled after a small grocery store, a teaching kitchen, and a health and wellness center. The second floor will house LaCasa Norte’s offices and administrative center, a large community meeting space, and an art gallery. The remainder of the building will consist of 25 units of permanent supportive housing for formerly homeless youth and families.